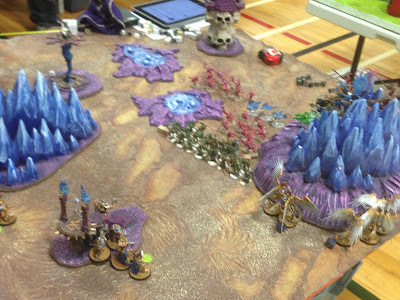 Some days ago it came to our attention that some fine folk in Calgary, Canada, had organized a tournament of Warmahordes, 40k and Age of Sigmar, and that they were using the PPC (1500 pts) for the event. The reason behind the tournament was to help raising funds to build a proper playground in one of Calgary's elementary schools. What a fantastic event for a fantastic cause! 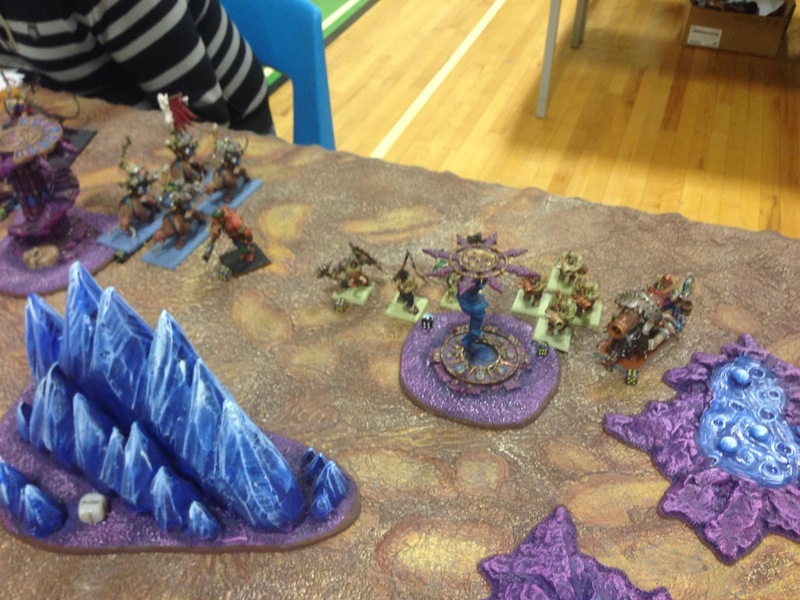 I doubt there could be any better excuse to move our little toy soldiers around than this! Thanks for letting me know about the event! Stormcast Eternals battle their hated foes!